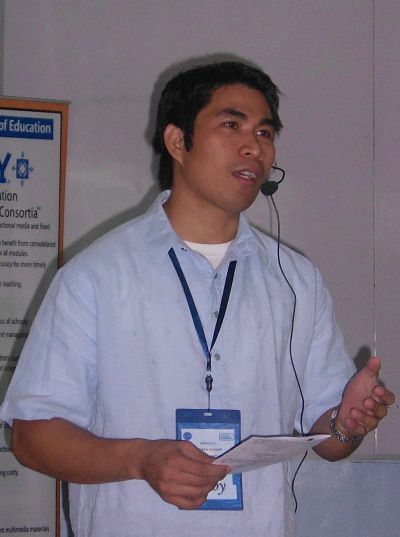 Posted by editor in Cataloging, Library Automation, Philippine libraries, Trainings & Events. 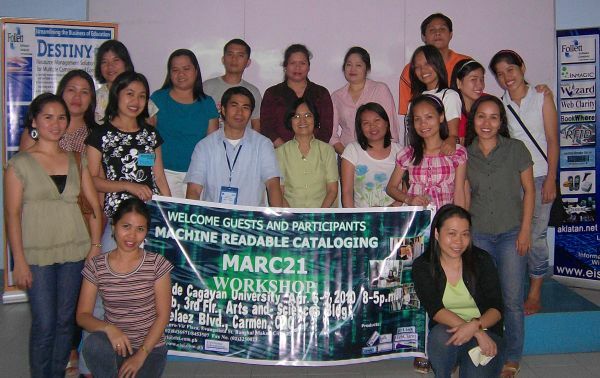 Twenty-two enthusiastic librarians attended the 17th edition of EISI’s MARC 21 workhop held last April 6-7 at Liceo de Cagayan, Cagayan de Oro City. 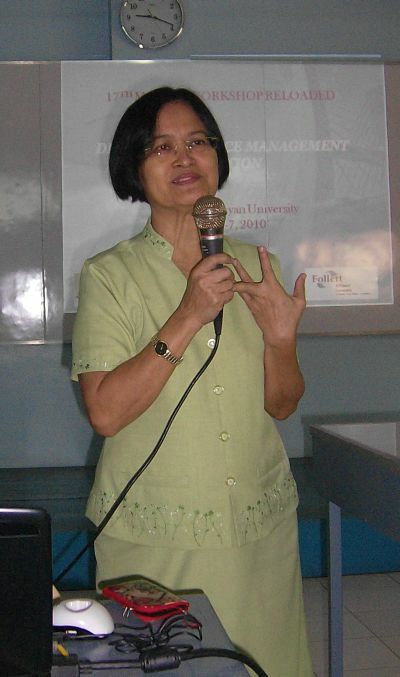 The workshop was held at the IT Laboratory 2, 3rd Floor, Arts and Sciences Bldg, Liceo de Cagayan on R.N. Pelaez Blvd, Carmen. 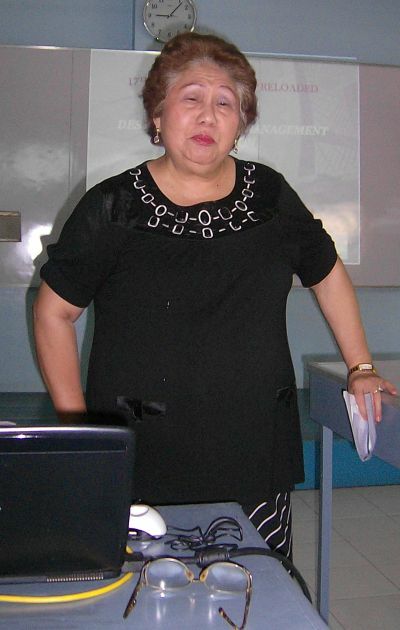 For the first time, we had as our main lecturer Mrs. Annabel Acedera, former director of Xavier University library. 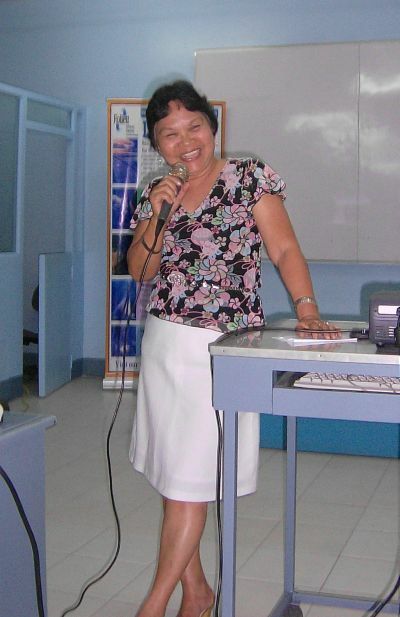 She was assisted by Mr. Pedro Tabinas, Technical Support Supervisor of EISI. 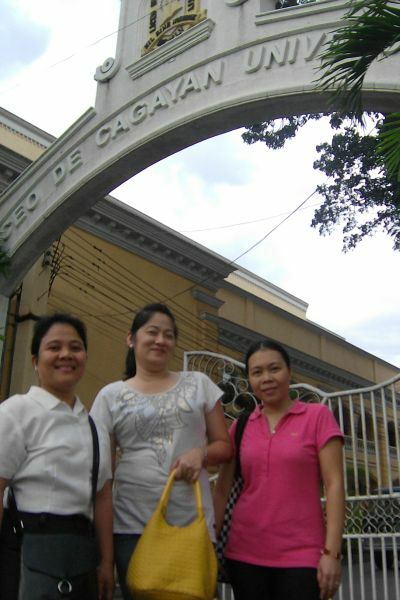 EISI Customer Service Supervisor Naidz Abragan (left) with two of the participants at the Liceo de Cagayan gate.